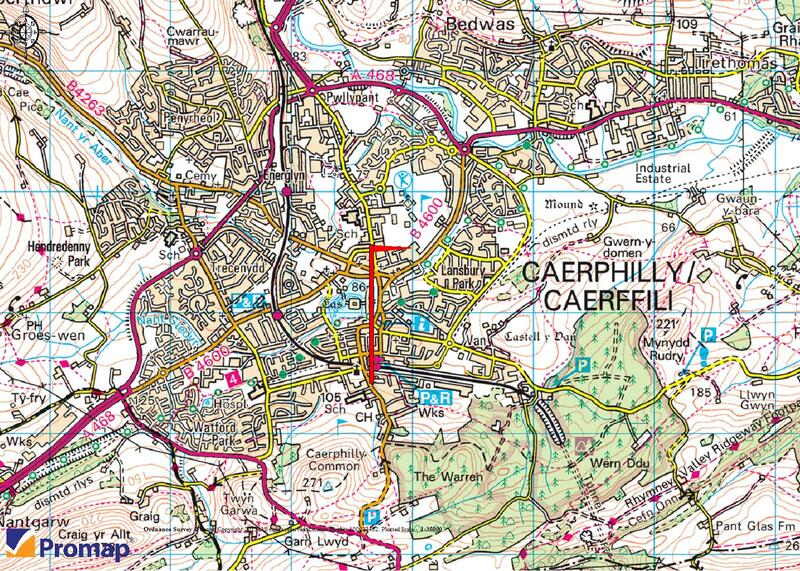 The property comprises the former Police Station site a short distance to the south of Caerphilly Town Centre. 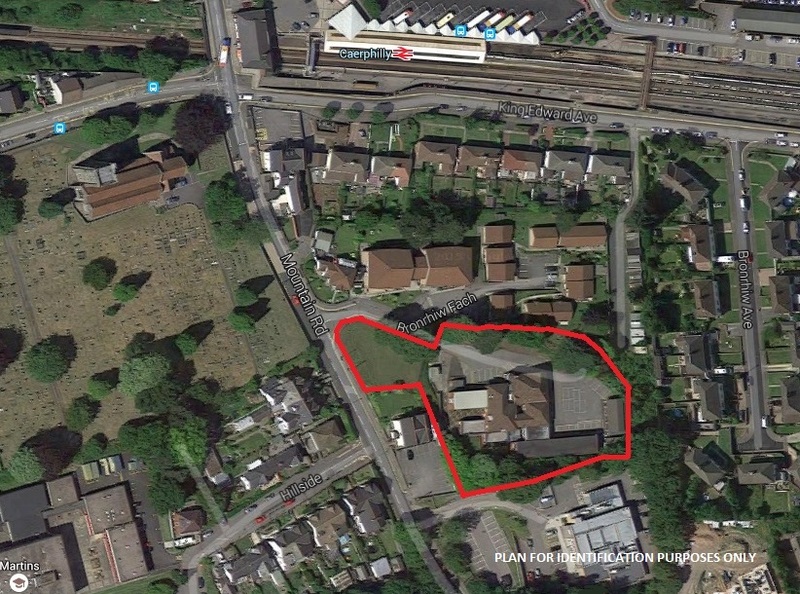 The buildings were recently demolished and the site is now cleaned ready for development. 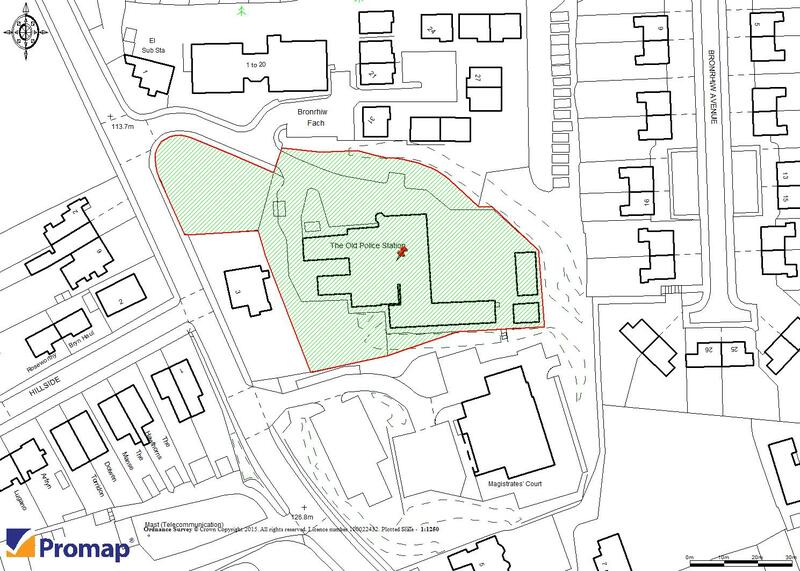 The site extends to circa 1.1 acres.